The Flower Club is a new venture for Organic Blooms and is aimed at those wanting to learn more about British cut flowers and making arrangements for the home. 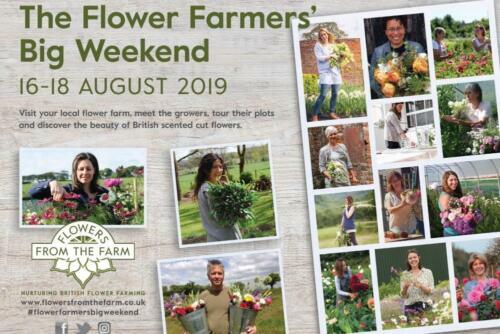 The sessions will be informal and relaxed, based in our flower workshop on site. There will be 8 sessions in total and they will be on the first Saturday of the month 10am-12pm, beginning on Saturday the 6th of April 2019. The cost is £240 to cover tuition and flowers for the 8 sessions. To secure a place, we ask for an upfront payment of £160 and then the remaining £10 per session can be paid on each day of the club. Members will be asked to bring containers for taking flowers home, we will also have some available at cost price. 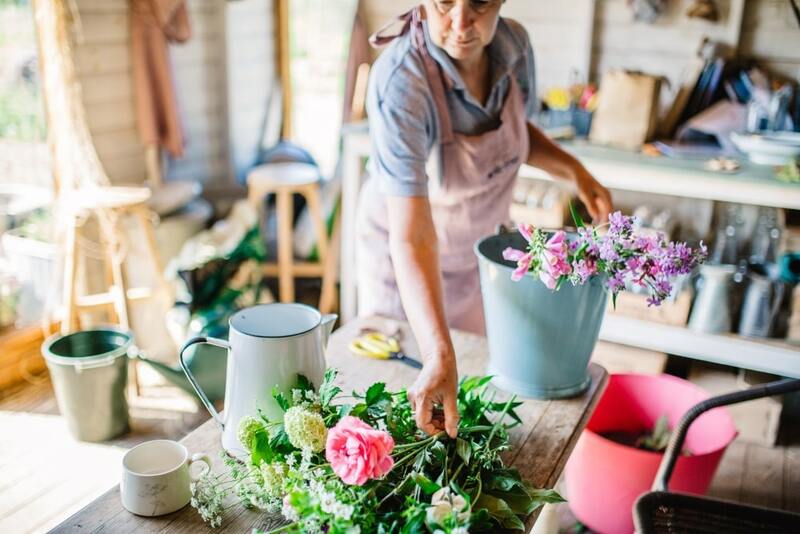 If you are buying this as a gift, you may wish to add a Hamper which will include a Voucher for the Flower Club, a Linen Apron with flower motif, Carbon Blade Floristry Scissors and a Vase. The Gift Hamper Option includes the full amount of £240.00 for the Flower Club. Please click here for information about bookings, payments, cancellations and refunds. 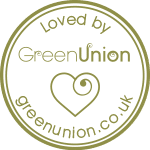 Click here for our voucher policy. 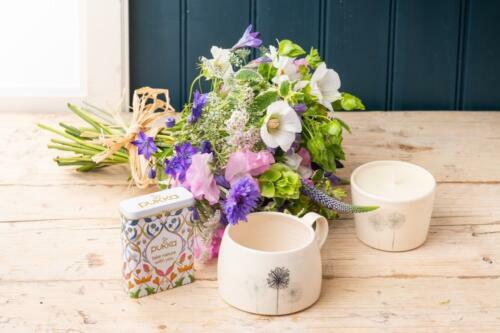 We are delighted to launch our new Organic Blooms Flower Club! 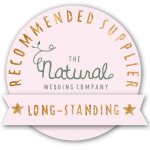 Organic Blooms is an award winning Social Enterprise, featured on Gardener’s World, based just outside of Bristol. 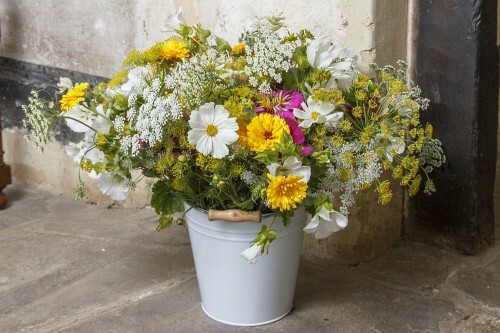 We grow beautiful seasonal British cut flowers and herbs – sustainably and without the use of artificial chemicals.  We are the UK’s first grower/florist to gain certification for our flowers and bouquets through the Soil Association. 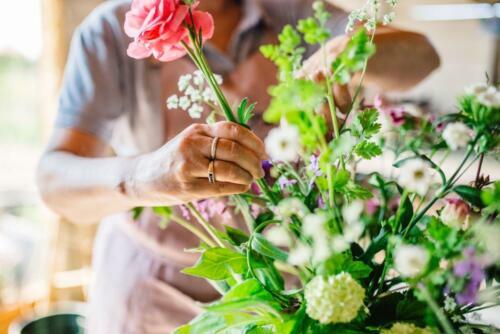 Growing cut flowers can be wonderfully therapeutic. 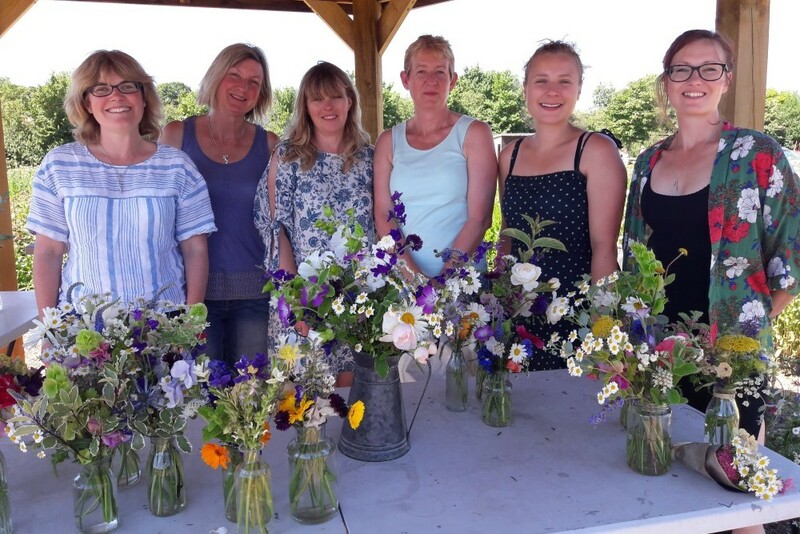 At Organic Blooms we use all the benefits of working with nature in our work with local people with disabilities and support needs. We have adapted our working nursery and employ specialist staff to support people to gain valuable skills, City and Guilds qualifications and the confidence to get into work. Find out about our other courses and workshops. Please tell us in the message box if you have any specific dietary requirements. If you have support needs, please contact us before booking so that we can discuss support during the course, workshop or event. We are not able to accommodate accompanying people free of charge. Babies and children are not permitted on site during courses, workshops and events (with the exception of open days). Cancellations 12 weeks or more before the course, workshop or event start date receive a full refund. Cancellations up to 4 weeks before the course, workshop or event start date receive a 75% refund. Cancellations up to 2 weeks before the course, workshop or event start date receive a 50% refund. Cancellations within 2 weeks of the course, workshop or event start date are not entitled to a refund.